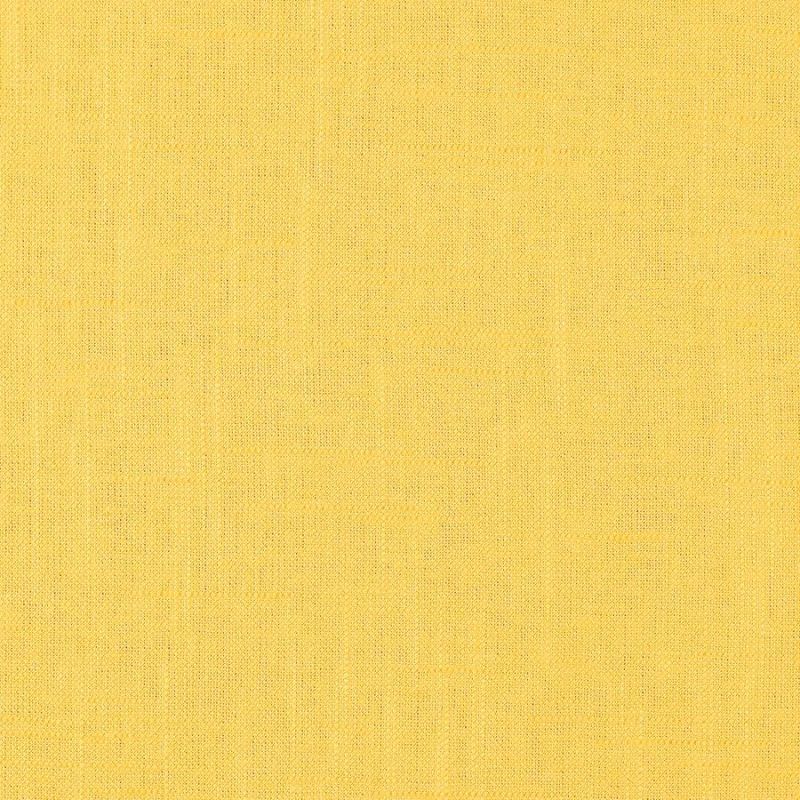 Lyndon Daffodil is a rich Linen and Rayon blend fabric in a Bright Daffodil coloration that will bring a touch of elegance to any setting. Subtle slub yarns give this fabric a great visual and physical texture. It will make a wonderful coordinate for other woven designs, printed patterns and leather. The soft, drapable hand has to be felt to be truly appreciated. Lyndon is suitable for drapery, curtains, headboards, cornice boards, pillows, bedding and furniture upholstery.